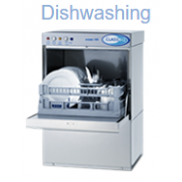 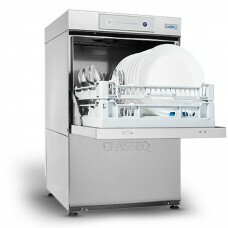 The Standard Classeq dishwasher range has a fixed 3 minute wash cycle with "Two Button Controls" The temperature interlock guarantees a correct temperature rinse cycle and a three colour coded display helps identify how the dishwasher is functioning, complete with detergent & rinse injectors and has an optional drain pump, The Classeq D400 dishwasher can be wired to a 13amp power supply, the D500 can be 13,20 or 30 amp electrical supply, the standard range have single skinned cabinets. 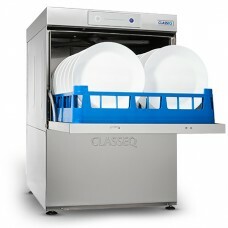 They don't have type A break tanks fitted which is required to meet current UK water regulations if the machine is connected to the mains water supply, if you are connected to the mains water supply we would recommend the best selling Classeq Duo range dishwashers in order to comply. 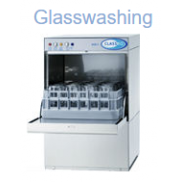 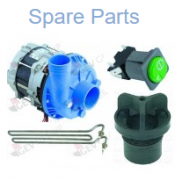 Classeq D400 Commercial Dishwasher D400PClasseq D400 - P_GU025 - Gravity Waste &nbs..
Classeq D500 Commercial Dishwasher D500PD500 - Gravity Waste Code P_GU027 &nb..